Henryville hopes for Federal AID!!! 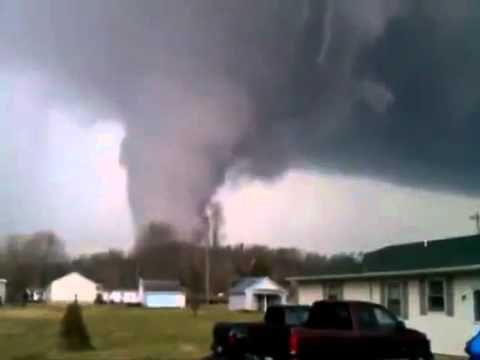 Indiana tornado left around 40 persons killed, about 21 in Kentucky, and 13 in Indiana. There were 300 residents in Henryville, Indiana affected by the tornado according to wibc.com. Indiana may not receive federal aid to help rebuild the cities that were affected, therefore, their looking for outside sources like the American Red Cross. Kentucky Baptist Convention has dedicated their services to the relief of the tornado by stationing housing for those that are homeless due to the tornado that hit both Kentucky and Indiana. Also media personality officials created a relief tactic called “WTHR Cares: Hoosier Tornado Relief”, in conjunction with American Red Cross, Kroger grocery stores, St. Vincent Health, Forum Credit Union, WFMS and other TV stations emergency response partners. 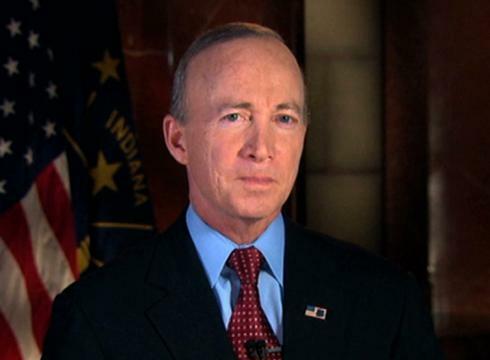 Governor of Indiana Mitch Daniels quoted, “Total devastation,” in response to estimates of 5.8 million in property damages after the massive destruction of the tornado. The Governor signed an executive order to barring price gouging for food and other necessities. According to Wibc.com, a federal disaster declaration is expected, but it could be several days before that is issued.